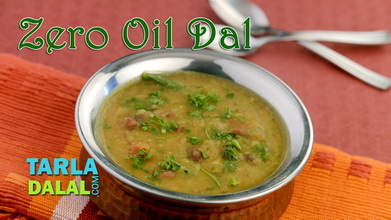 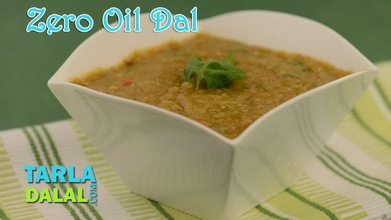 Using whole masoor instead of the dal helps retain more fibre you your food. 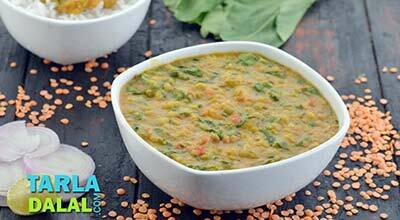 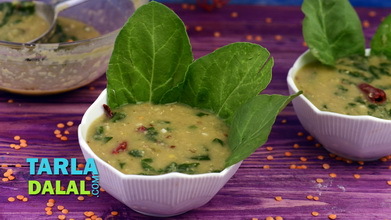 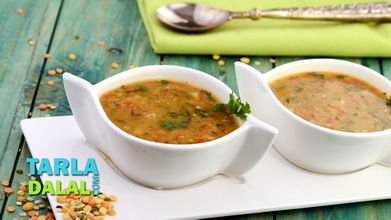 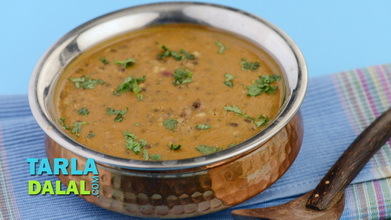 This protein and fibre-rich dal also features a spiky spice paste, which makes it very attractive to the desi palate! 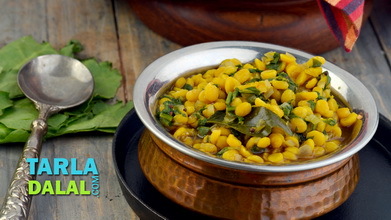 The Whole Masoor Dal is ideal for those with high cholesterol as the fibre in the dal binds the cholesterol and eliminates it from the body. 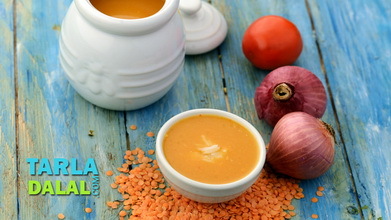 In all a good choice in terms of flavour and nutrition. 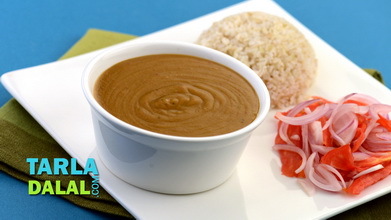 Combine the masoor, shallots and 2½ cups of water in a pressure cooker, mix well and pressure cook for 3 whistles.